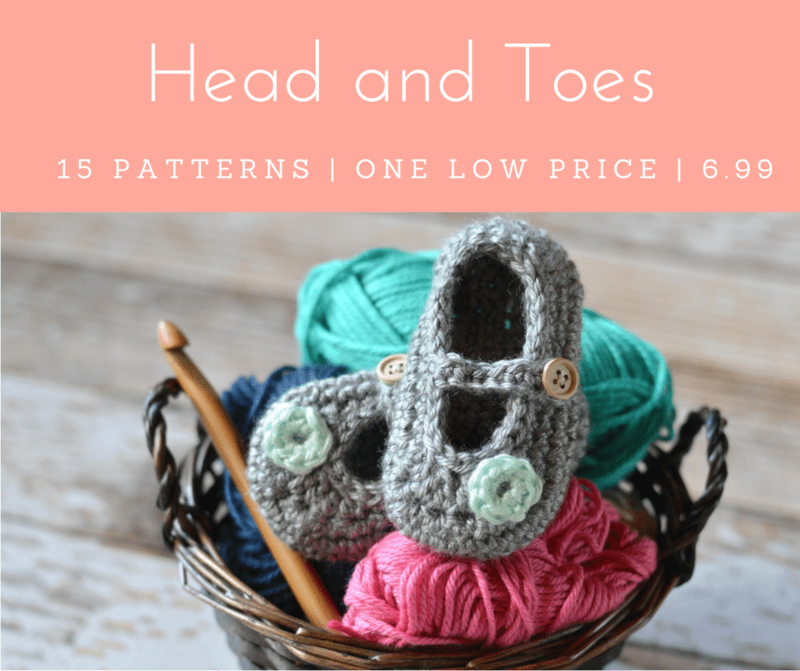 I am excited to share another new sandal pattern today! 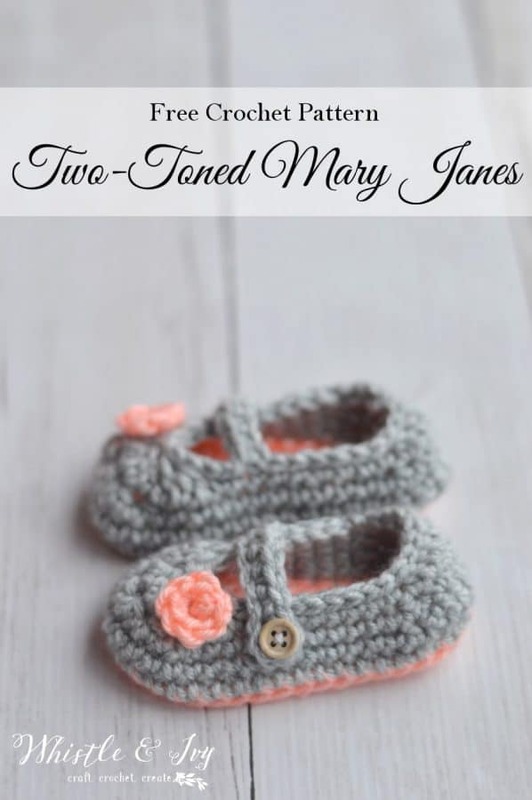 Since we found out our little bun-in-the-oven is a girl, I am going into nesting overdrive, and crochet ideas (especially little girl ideas) have been popping into my head. 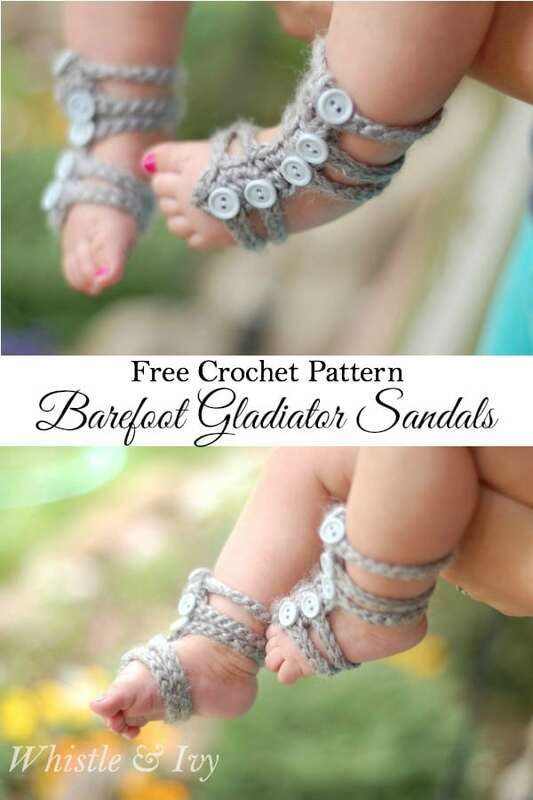 I love how these Baby Barefoot Gladiator Sandals turned out, and this little baby’s mama loved them too! 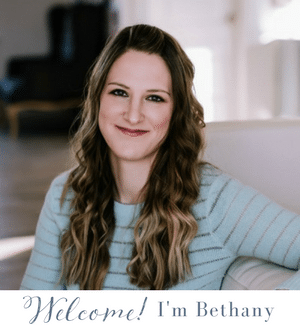 Even though it’s still pretty cold outside, my crochet ideas are actually shifting more towards spring (gotta get started early!). 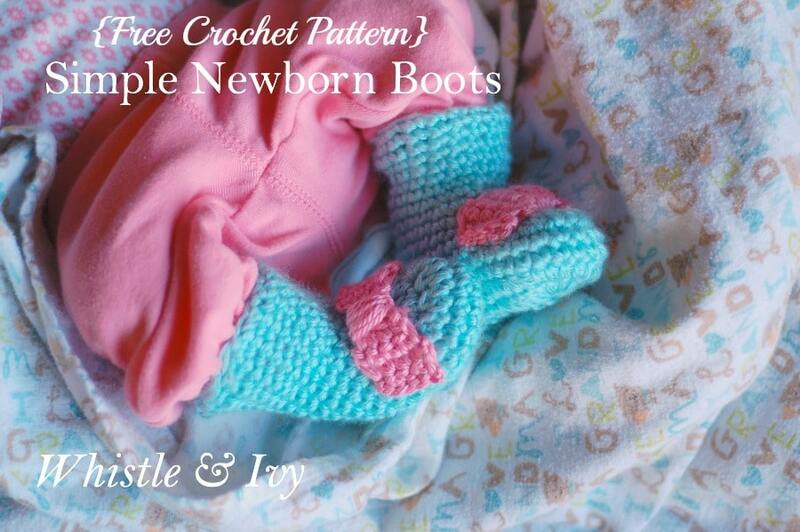 I have a few more wintry ideas up my sleeve, but this will be my last winter baby bootie pattern until next fall. Yay for spring! These baby moccasin boots are so sweet and warm! I made a cute rose-pink pair for my brand new niece, and her mama said they kept her teeny toes warm and cozy. 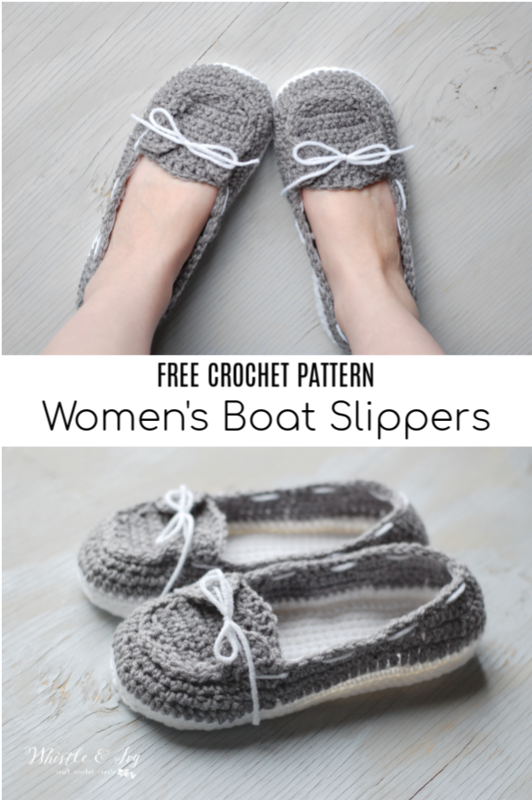 I should have made her a pair in each size, because she had them on her feet all winter long.